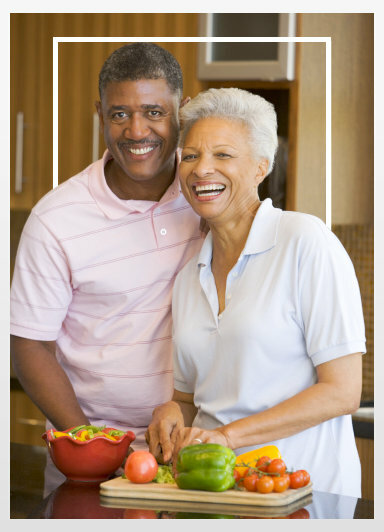 Some situations call for expert medical help; and as much as you might want to help your loved one on your own, it would be better for you to call the help of a professional. 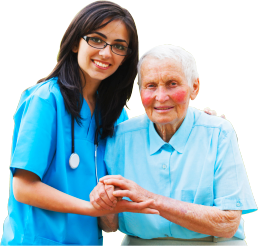 At Astra Health Care, we offer skilled nursing services for you. And so much more! 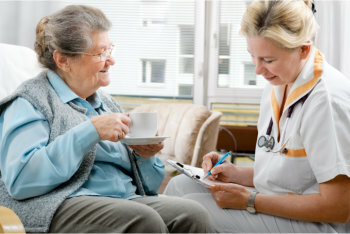 To learn more about how our skilled nurses can help you, please reach out to us today at 510-272-0777.